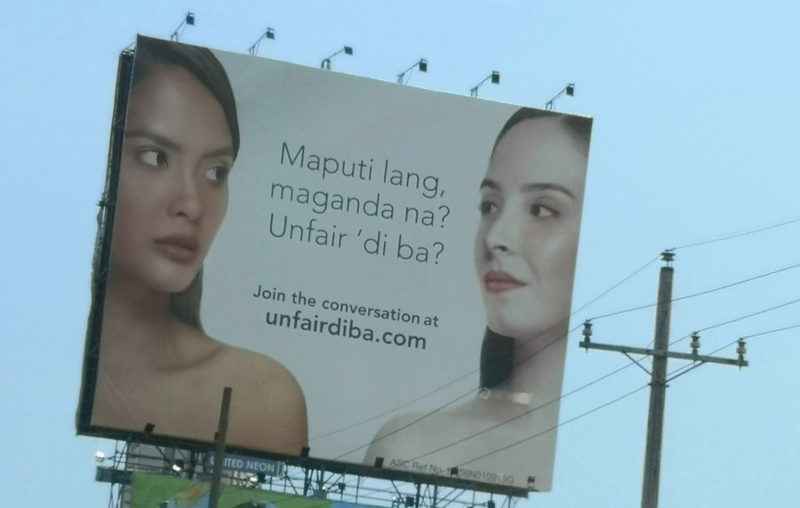 Television personality Bianca Gonzalez-Intal took to social media to voice out her thoughts and empower women with dark skin color who was discriminated against by a skin whitening brand in one of its billboard. Gonzalez’s tweets stemmed from a controversial advertisement of a skin whitening product which tagged brown-skinned Filipinas as “pitiful”. The 36-year-old TV host, who is proud of her own brown skin, called out the whitening product saying that there is nothing pitiful about being morena. Gonzalez said that there is nothing wrong with a person trying to whiten his or her own skin since it is a personal preference, but other people should not look down on others who are darker than them. “There is no problem AT ALL sa mga gustong magpaputi. The problem is when whitening brands make us look “kaawa awa” dahil lang maitim kami. Kasi, hindi po kami kawawa, maganda ang kulay namin,” Gonzalez said. She also said that she never felt insecure of being morena because she looked up to influential people, such as actress Angel Aquino and model Tweetie de Leon, who “proudly flaunted their brown skin”. “I looked up to them. I did not need to compare myself to fair skinned girls. It need not be a ‘battle’ of maitim versus maputi,” she said. Gonzalez then ended her series of tweets by saying that she instills the same mentality to her two daughters so that they would grow up not feeling ashamed of being darker than the others. 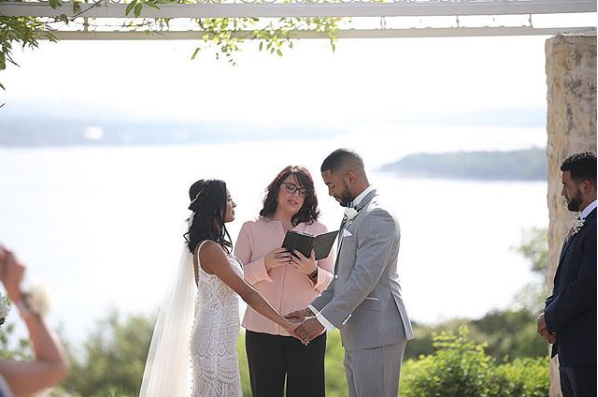 “I now have two daughters, and both of them are morena. 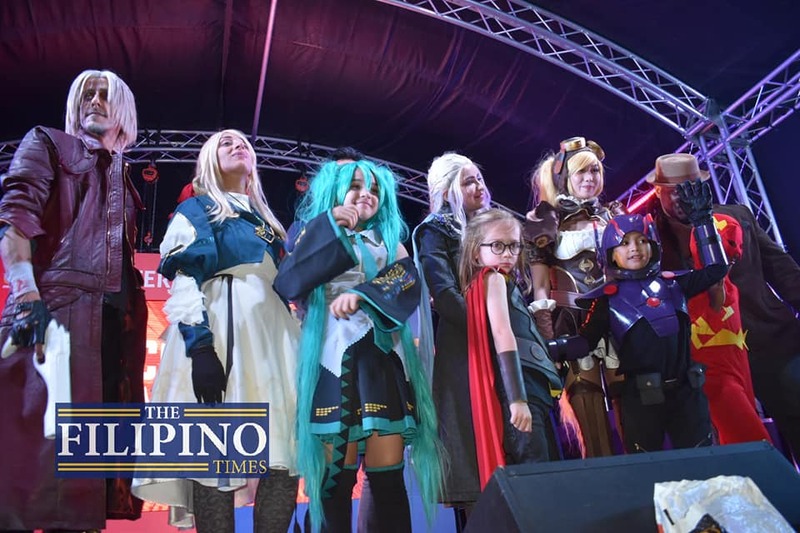 When they grow up, choice nila kung magpapa-tan or magpapaputi sila. But what I will teach them is that being brown is not something “shameful”, and being brown is not something that makes them less beautiful than others,” she said. Several netizens also commended Gonzalez for her empowering tweets. One of the reasons why I loved myself more is because of people like you! Thank you for continuously empowering Filipino morenas. This isn’t the first time Gonzalez has aired her sentiments on being morena. In 2017, Gonzalez said that she feels sad when a brown-skinned actress or model would endorse skin whitening products. Nevertheless, she still said that deciding to whiten one’s skin is still a personal choice, therefore, there is nothing wrong with it.